The initiative is aimed to promoting connected, shared and electric mobility as a model, in line with the recommendation from NITI Aayog's report on the government's 2030 vision. 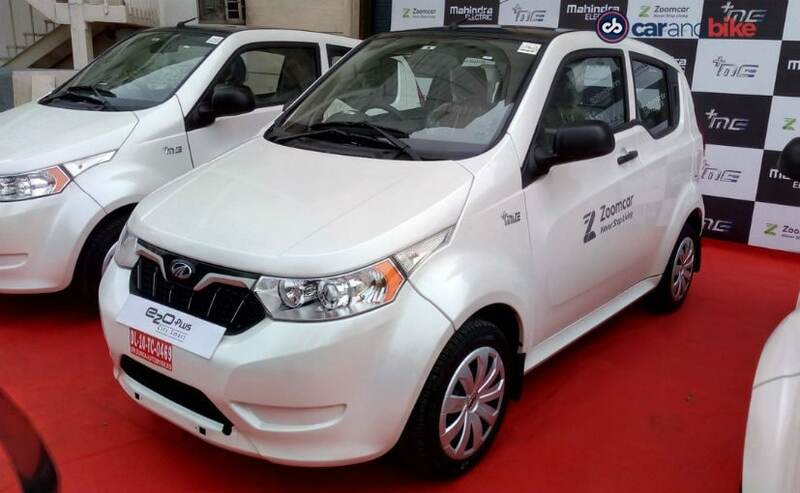 Mahindra Electric and Zoomcar India announced the extension of their service of offering electric vehicles as shared mobility solution to the national capital. Under this, Mahindra has offered 100 e2oPlus electric car on Zoomcar's platform in Delhi. The initiative is aimed to promoting connected, shared and electric mobility as a model, in line with the recommendation from NITI Aayog's report on the government's 2030 vision. Mahesh Babu, CEO, Mahindra Electric said, "Mahindra Electric has been a pioneer in the EV space and continuously explores associations to increase adoption of EVs in India. We are happy to extend our association with Zoomcar and introduce our EVs in the shared mobility platform in Delhi. We are confident that this move will help more people adopt EVs as a technology and will contribute in India's journey towards a greener future. 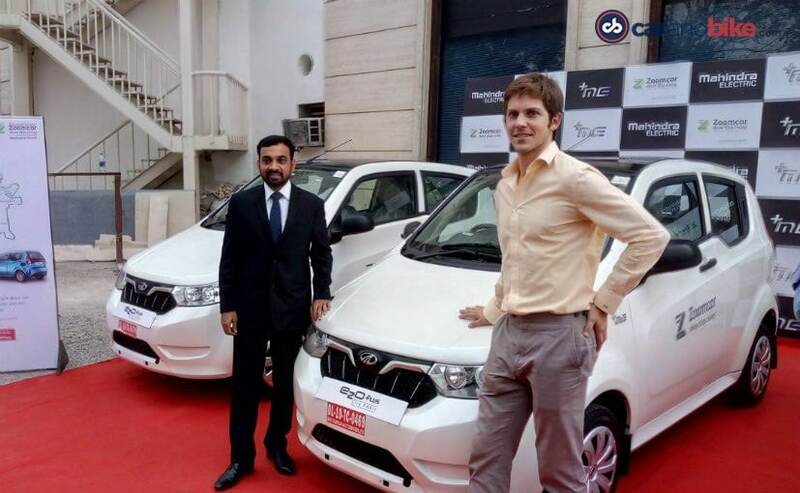 Greg Moran, Co-Founder and CEO, Zoomcar said, "Today's roll out of 100 EVs coupled with best-in-class fast charging infrastructure is an extension of the Delhi government's vision for a cleaner, greener India. Zoomcar is pleased to partner with the Mahindra Electric team once again to lead the transition to an all-electric urban mobility model." Residents and visitors in the city can book the Mahindra e2oPlus electric car through Zoomcar's mobile app. Zoomcar has similar collaboration with Mahindra in Mysuru, Jaipur and Hyderabad. The vehicles under this initiative are financed as a part of larger financing arrangement between Zoomcar and Mahindra Finance, which will see Zoomcar obtain customized EV financing.